Commander Gandikota Sriramarao (born on April 6, 1942), a retired Naval Officer, from Andhra Pradesh, India, has an unusual collection of most special covers(76) titled ‘Musical Post Offices’, from 13 countries as on May 9, 2014. This collection is a blend of music and philately and each has a musical score and cancellations with name of musician and musical score. 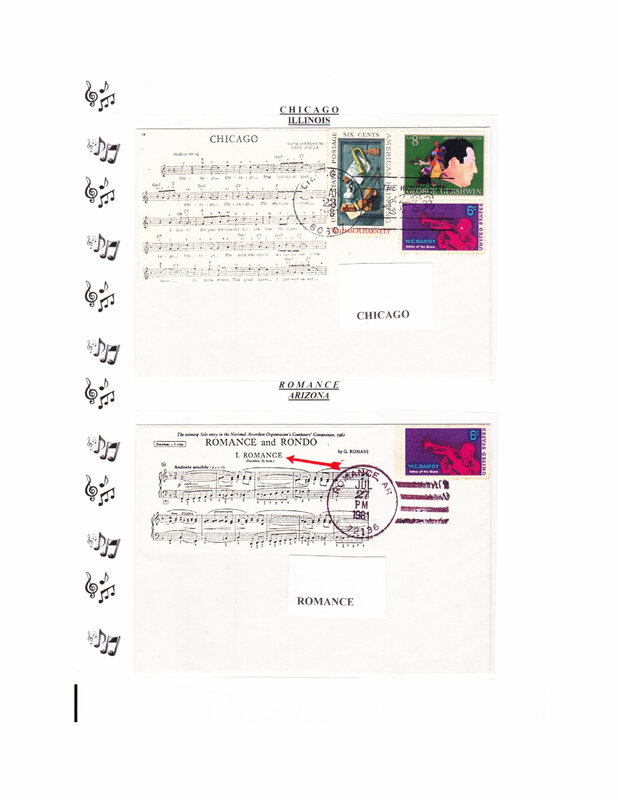 Comments for AMAZING COLLECTION OF COVERS OF MUSICAL POST OFFICES are now closed.